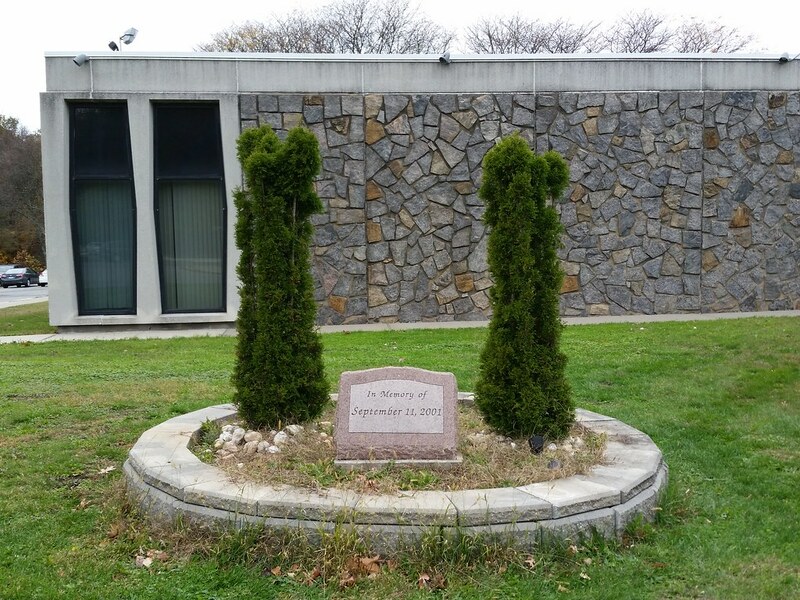 Tucked behind a rose bush at the back of Building 3S on the campus of the College of Staten Island, beneath a faded number 19 painted inside a circle, is a plaque that reads: "To Honor Those Who Struggled Here on the Grounds of the Willowbrook Institution We Preserve This Former Building Number In Their Respectful Remembrance". The Willowbrook State School was the country's largest state-run institution for the mentally disabled. By the 1960s, it had over 6,000 residents, 2,000 more than it was designed to accommodate. Underfunded and understaffed, it "offered a mean, often desperate existence" to the people who lived there. After a visit in 1965, Bobby Kennedy described the place as "border[ing] on a snake pit". 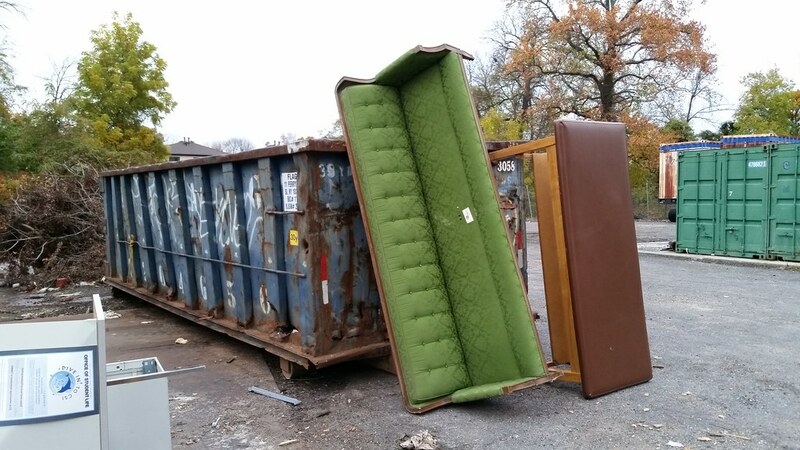 But it wasn't until 1972 that the wretched conditions at Willowbrook were brought into the national spotlight, when a TV reporter named Geraldo Rivera snuck into one of the wards with a handheld camera and documented the awful scene: "children lying naked on the floor, their bodies contorted, their feces spread on walls". This prompted a lawsuit that led to the eventual closing of the institution in 1987. 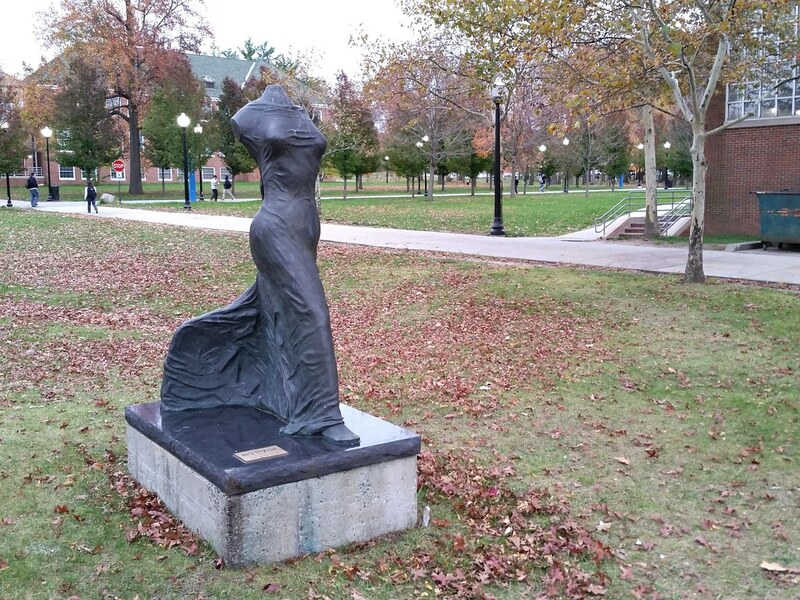 Many of the buildings were taken over and renovated by the College of Staten Island, which opened a new campus — the largest college campus in the city — on the site in 1993. 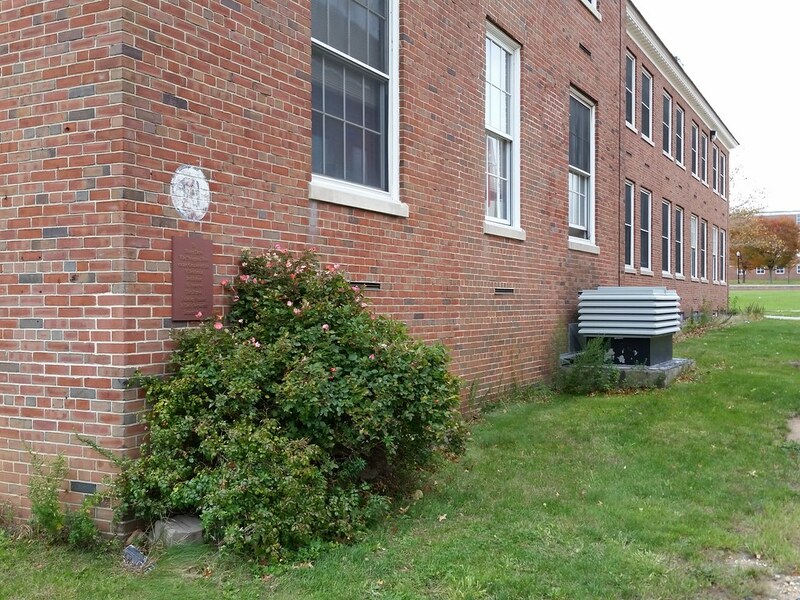 This one is located at the Institute for Basic Research in Developmental Disabilities, which was built on land that formerly belonged to the Willowbrook State School. 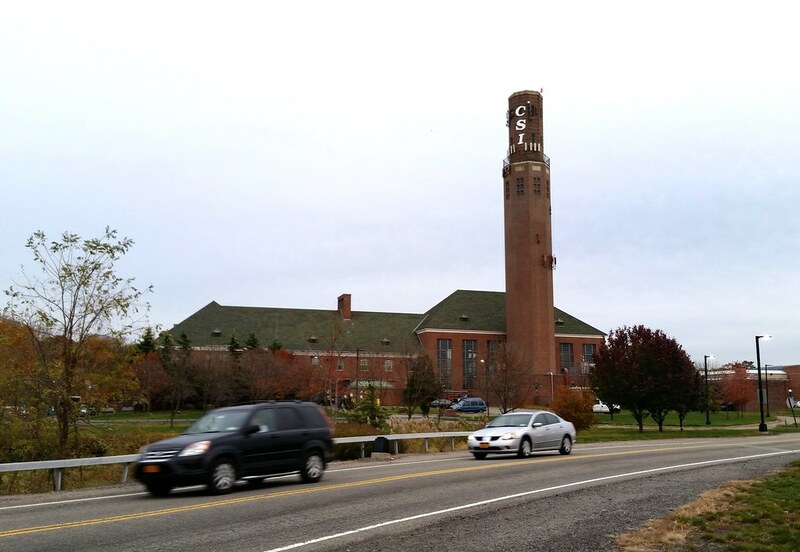 The Staten Island Developmental Disabilities Service Office, like the College of Staten Island, has taken over some of the old Willowbrook State School buildings. 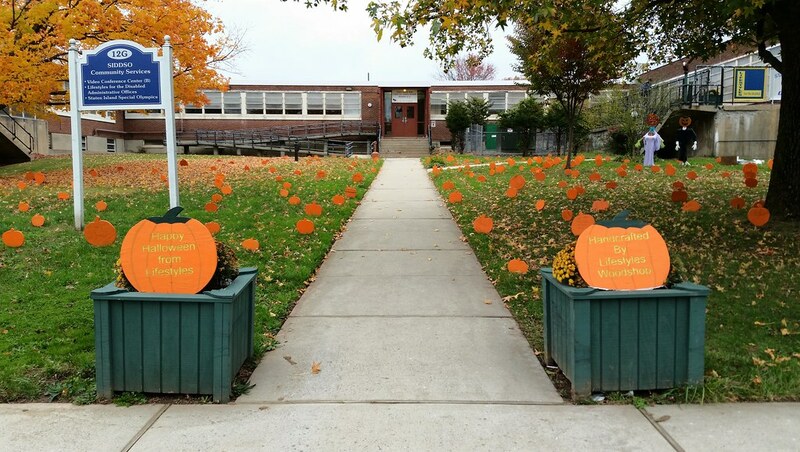 This building is home to Lifestyles for the Disabled, hence all the pumpkins from the Lifestyles Woodshop. 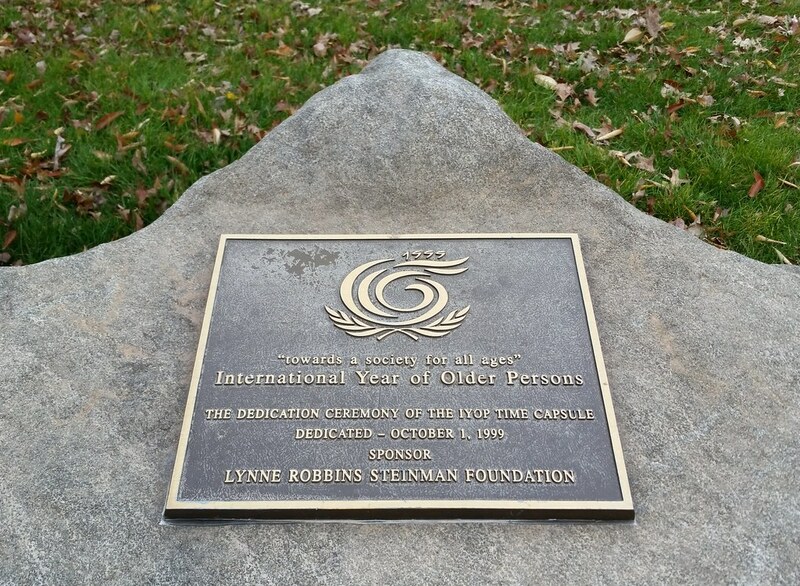 For some reason, there is an International Year of Older Persons time capsule on the grounds of the College of Staten Island. 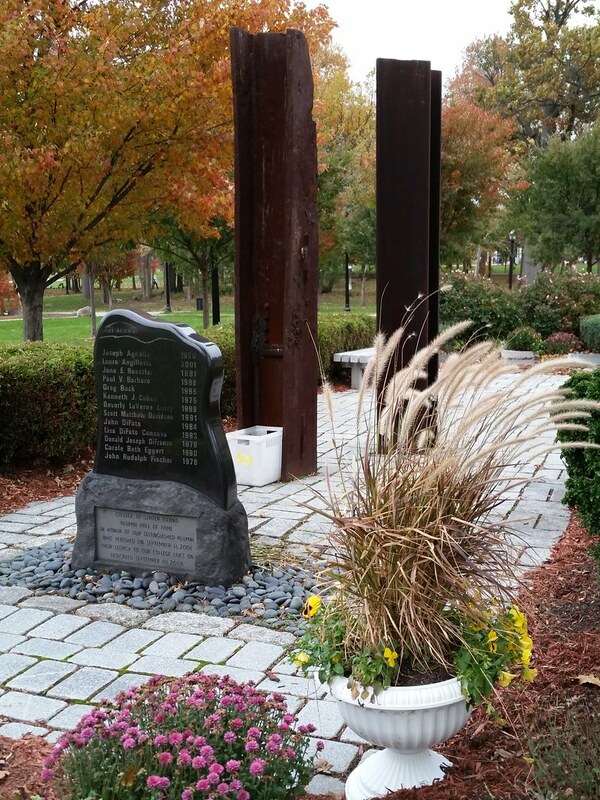 This memorial includes two steel beams from the twin towers and a stone monument listing the 27 alumni of the College of Staten Island who died on 9/11. 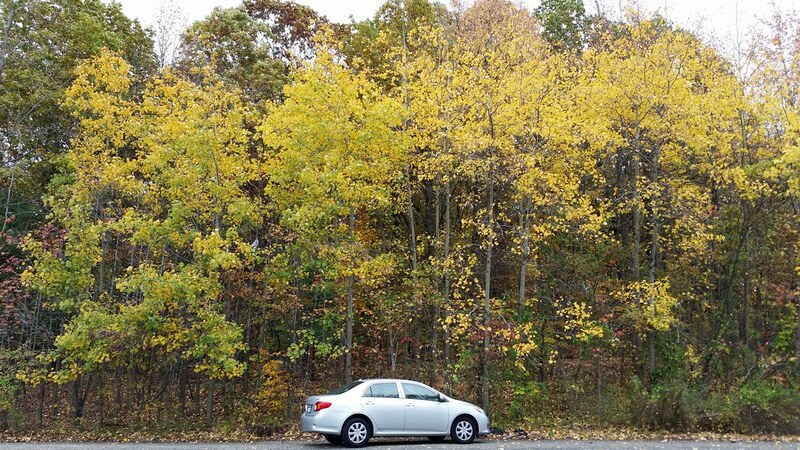 This is the College of Staten Island's central plant. It originally served the same role for the Willowbrook State School; the brick tower now bearing the college's initials (as well as a bunch of cell antennas) was the smokestack.